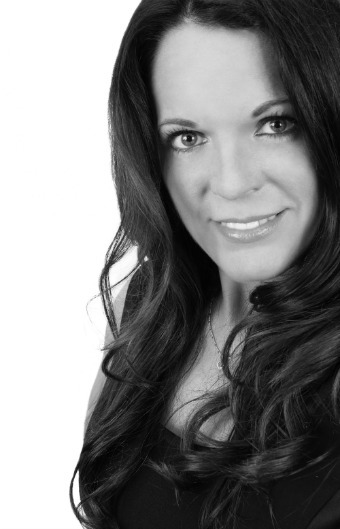 SJ is a qualified Fitness Instructor and Health & Fitness Motivator of various fitness disciplines. Music and dance aerobics have always been a pleasure and passion for her. SJ is currently focusing her time into nurturing her yearning passion for creative writing, exchanging one visualization for another. While on holiday with her family one summer reading book after book, she had a flash of inspiration and has had various ideas whirling around in her mind ever since. 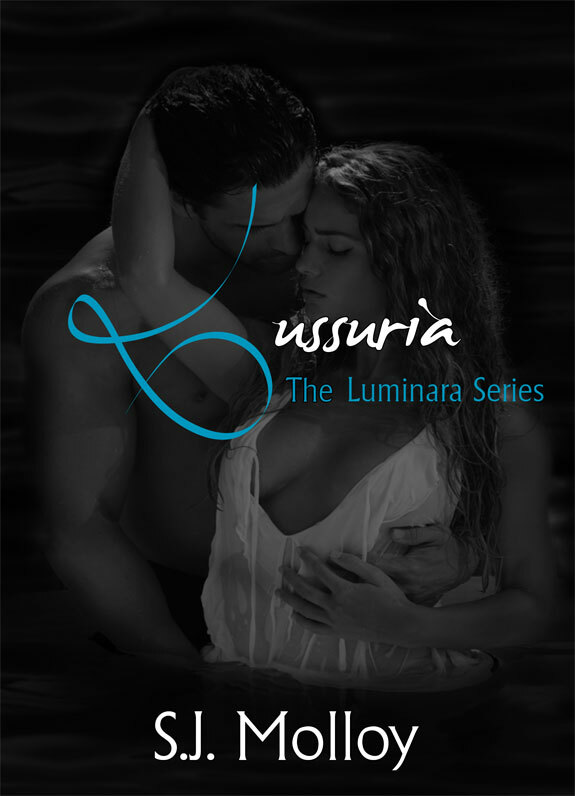 In February 2013 she decided to bring that imagination to light by beginning her writing journey with ‘Lussuria’ the first installment in ‘The Luminara Series’ available from early November 2013. When not writing or reading, socializing with family and friends or exercising and walking her dog, SJ loves all things practical and creative. Dancing, music, cooking, travelling, good food and wine and painting are her favorite past times along with laughter, lots and lots of laughter. Alexis Evangeline Robertson is a beautiful insecure woman who is daunted with painful memories from her past. She has rules, and she has boundaries. She never lets anyone too close. An internal Mental Filing System allows her to sustain order in her complex life and help her cope. What she didn't expect was her past coming back to haunt her, and she must stay strong. Lucca Caruso has the most mesmerizing crystal azure blue eyes and a heart of gold. When Lexi meets this Italian God, she doesn't expect to see him again. While on vacation at a Villa in Val D'Orcia, near the Chianti hills outside of Florence, she is more than surprised to see Lucca arrive at the very same villa. Lexi begins a journey of self-discovery, helplessly folding, melting and crumbling to the temptation of her heart’s desire. He is a gentle lover and he is a wild lover, he's the man that we all want and can’t get enough of.